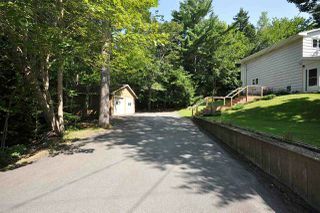 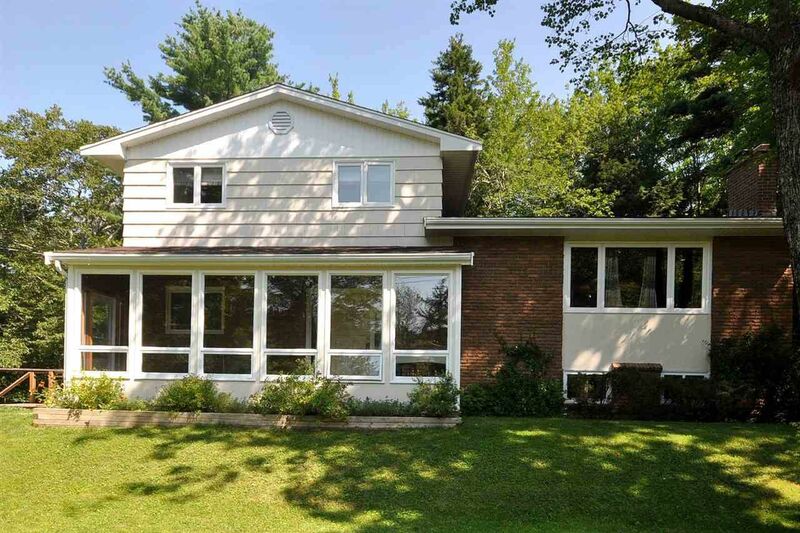 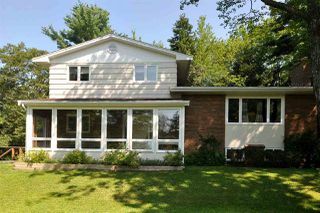 51 Pine Oak Drive in Wellington is home a small grouping of homes located on a double ended cul de sac. 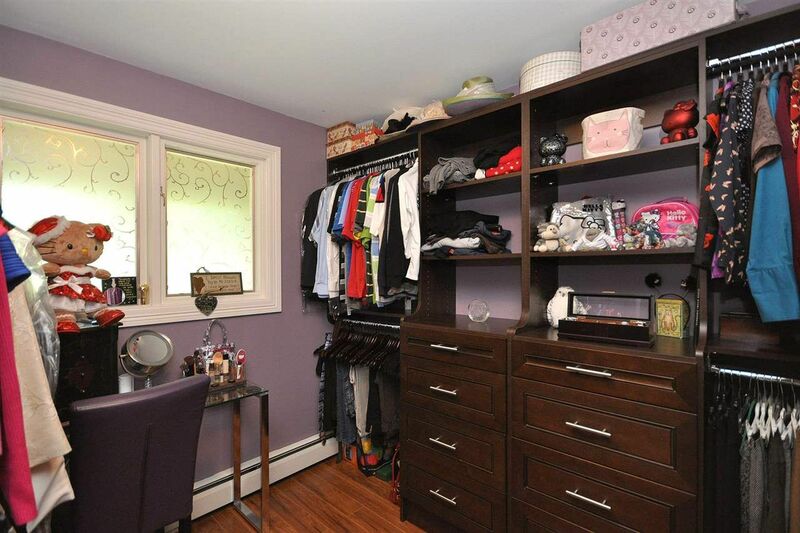 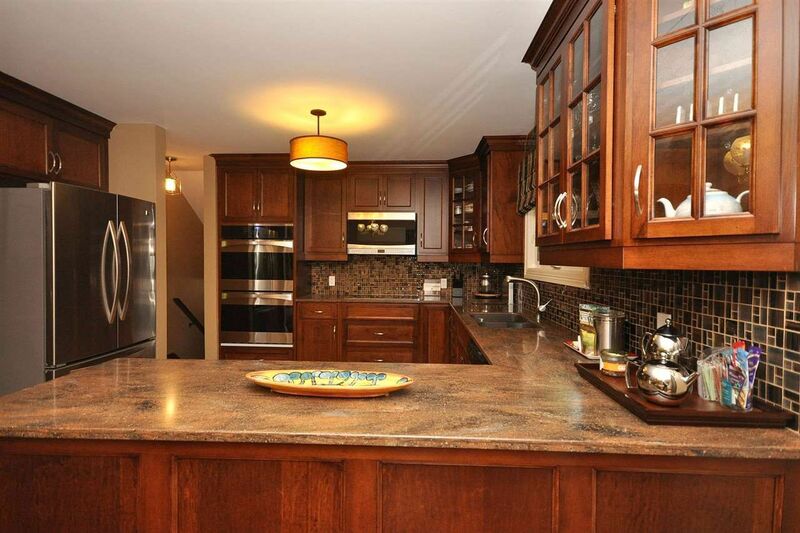 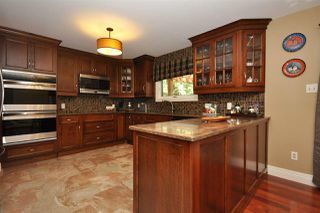 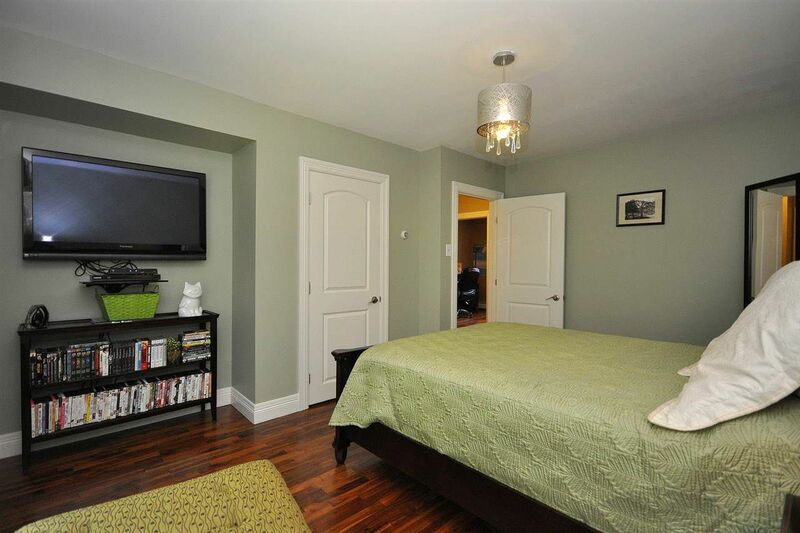 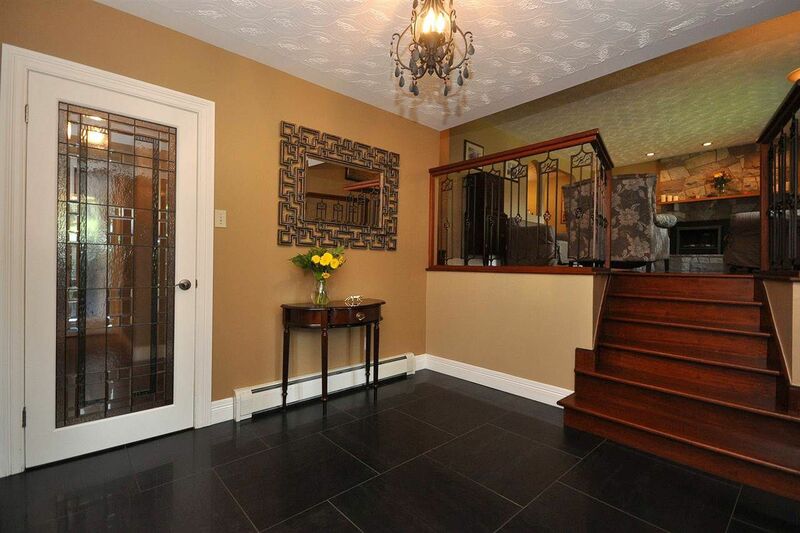 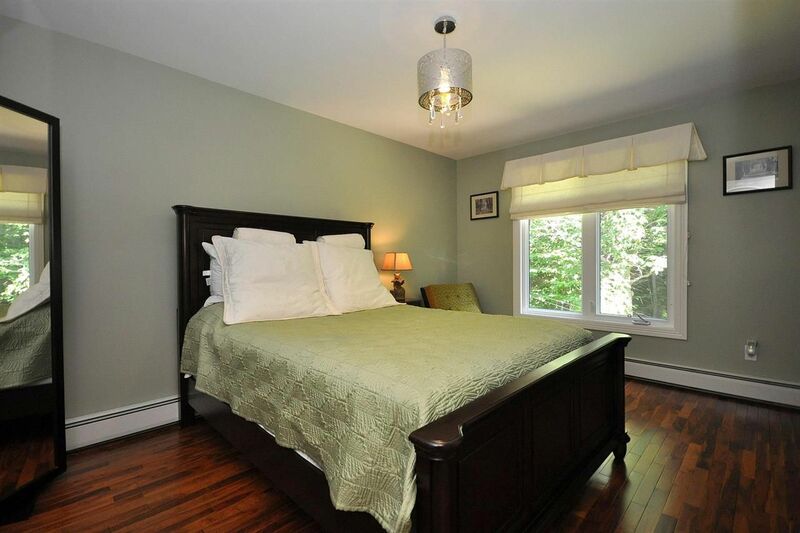 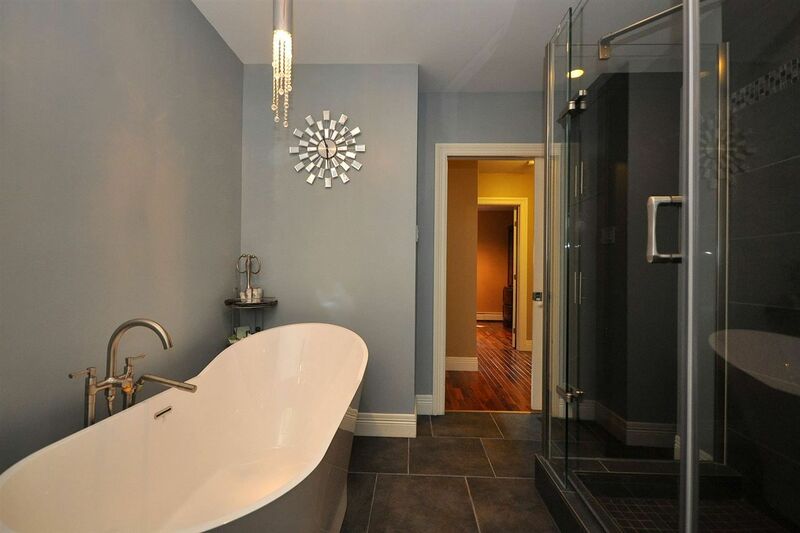 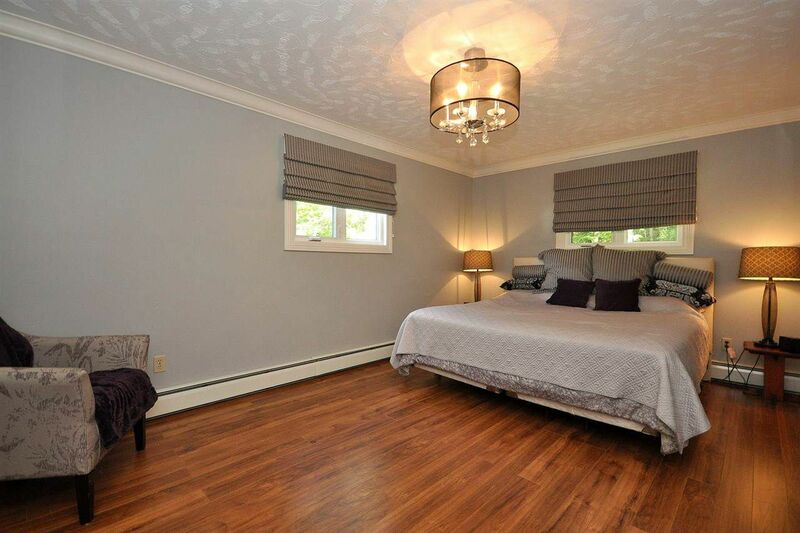 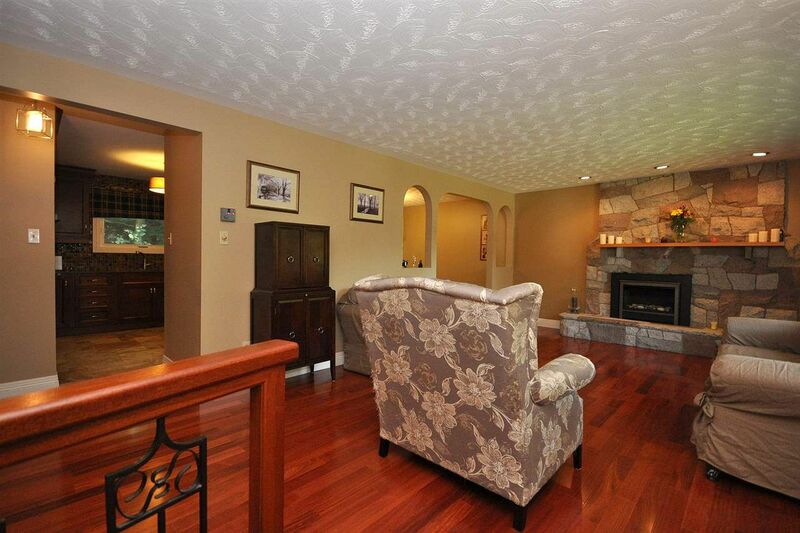 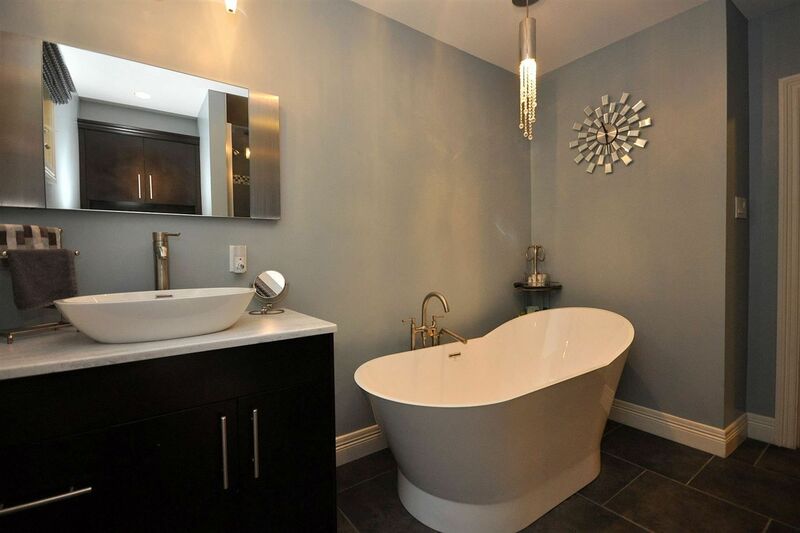 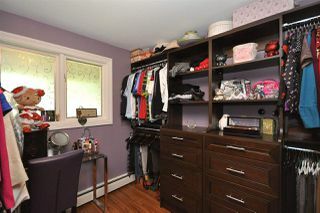 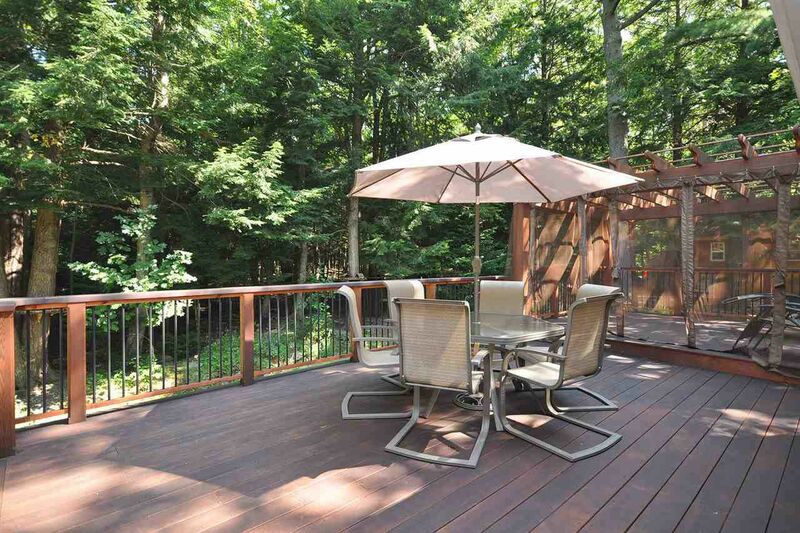 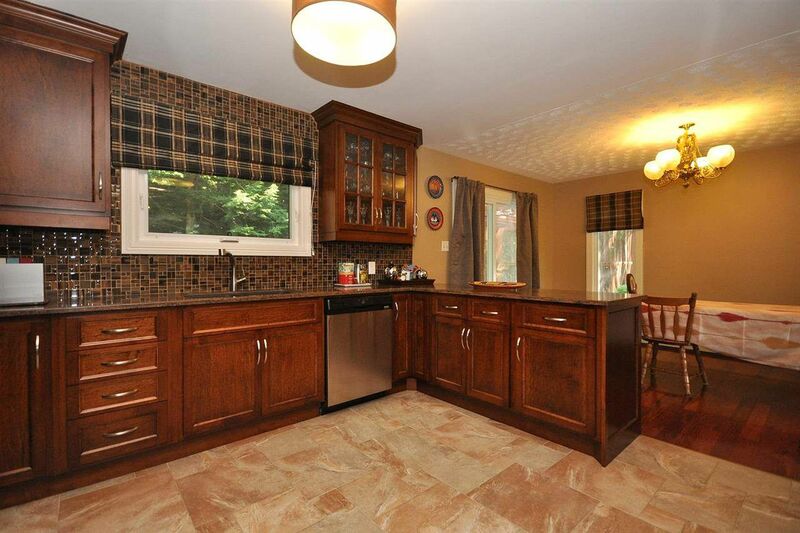 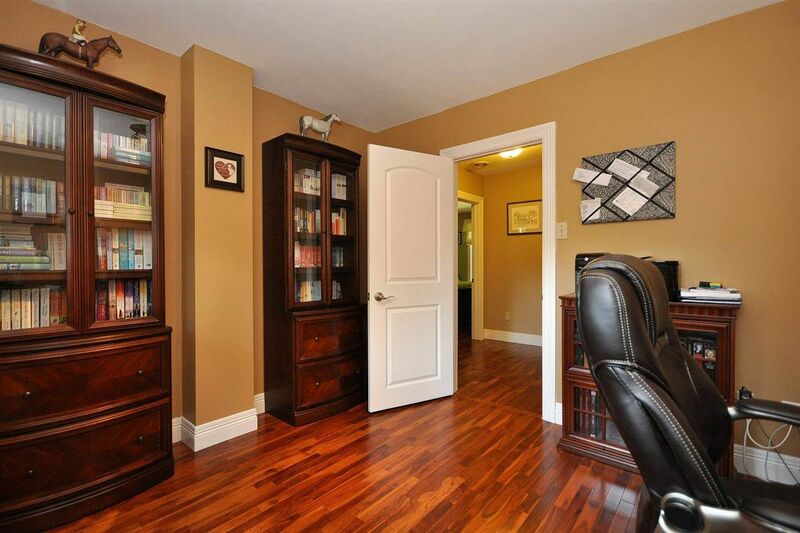 This remarkable 4 Bedroom home is sure to impress even the most sophisticated buyers. Recent upgrades & extensive renovations were made to add a New Kitchen with Corian Countertops, custom backsplash tile & complete with new stainless steel appliances including a double wall oven & an induction cooktop. 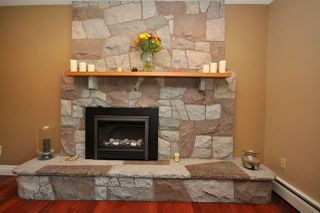 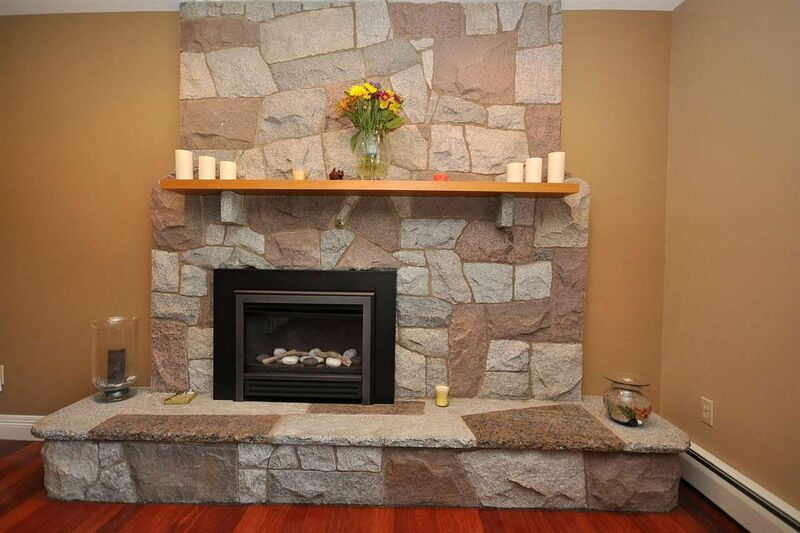 Two propane fireplaces were added & are a feature of the living room & family room for those cold winter nights. 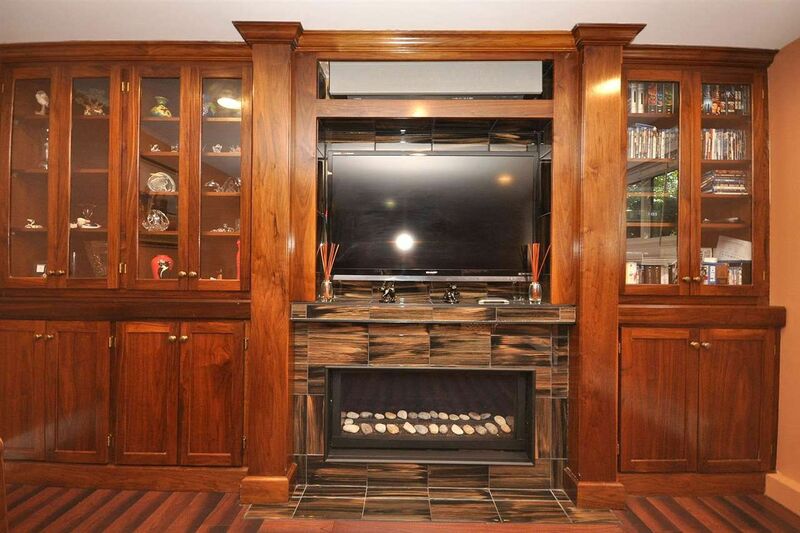 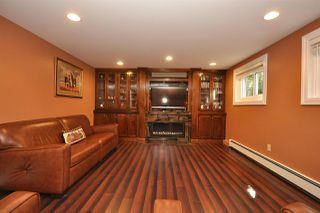 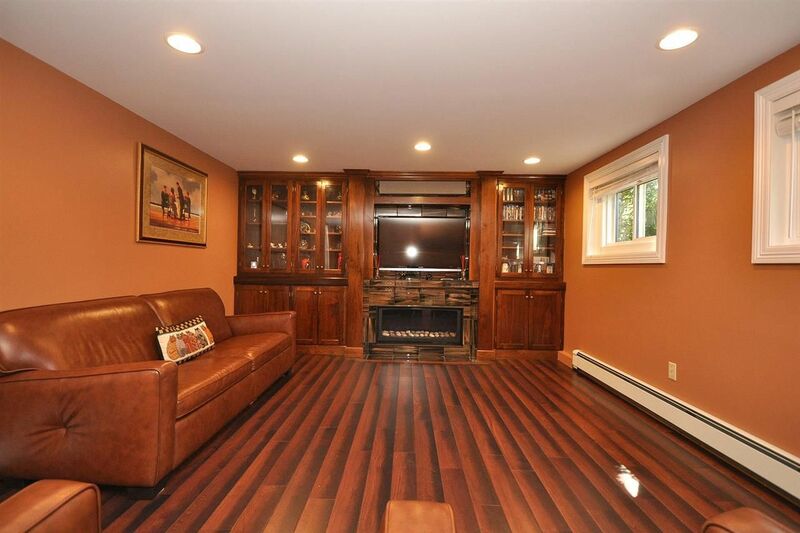 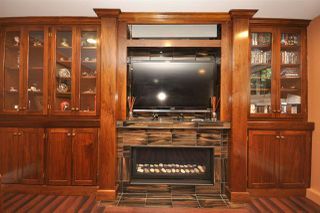 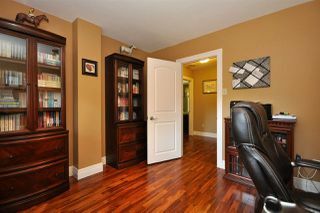 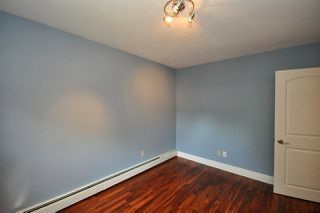 The family room was also fitted with a custom built in Walnut entertainment unit complete with flat panel TV. 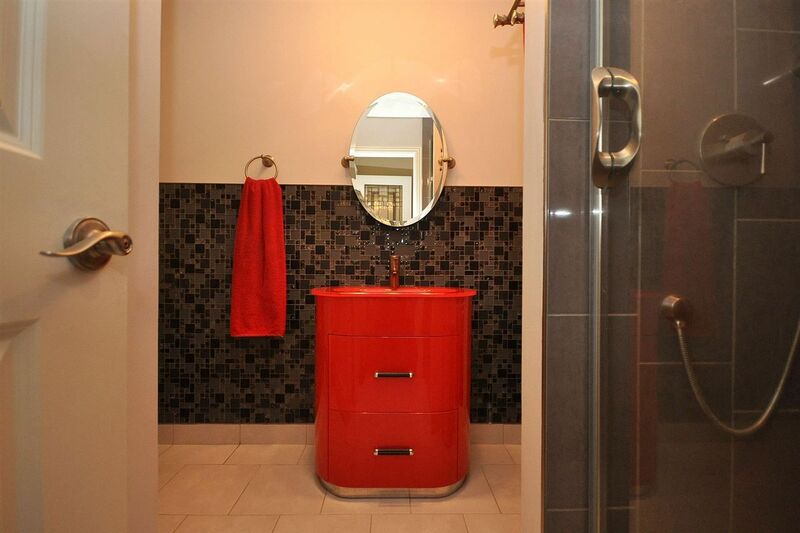 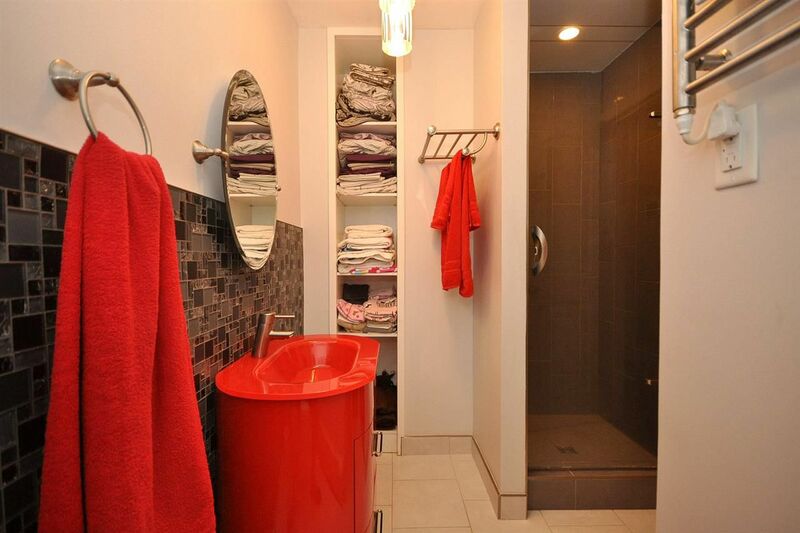 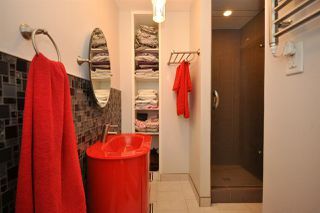 There are two new bathrooms with custom showers & a heated towel bar. 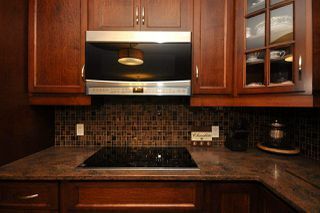 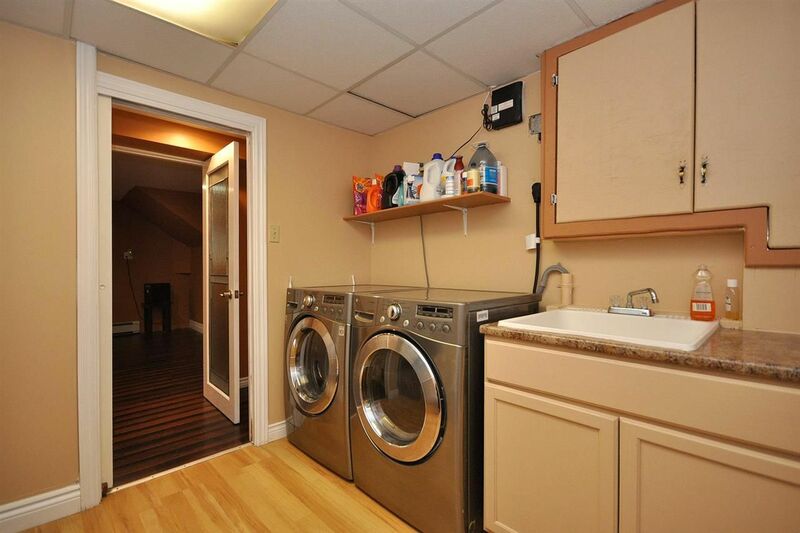 All of the related plumbing & electrical have been upgraded including a new electrical panel. 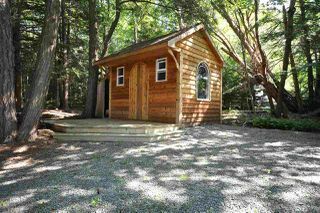 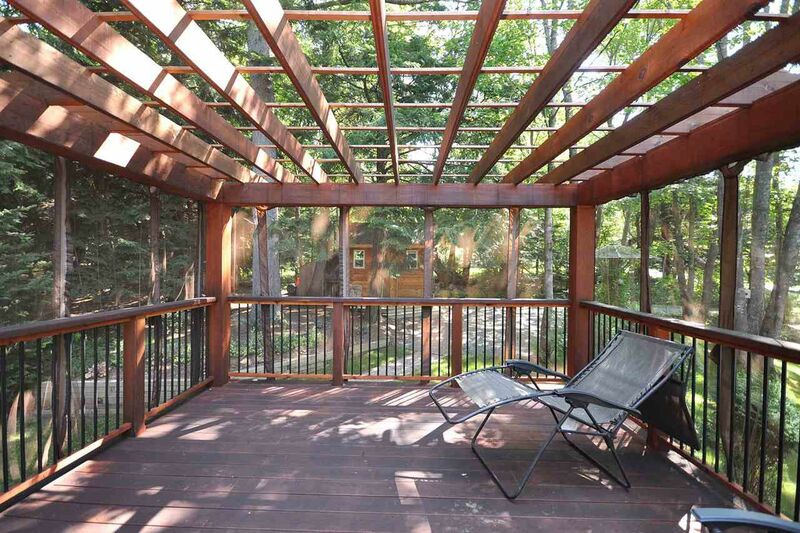 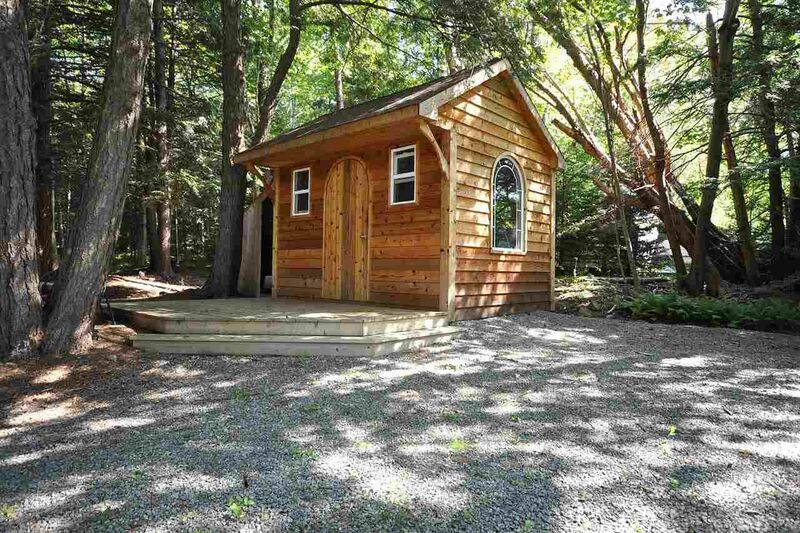 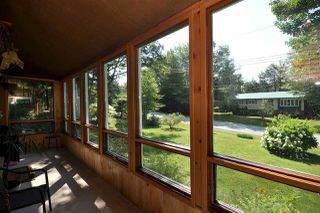 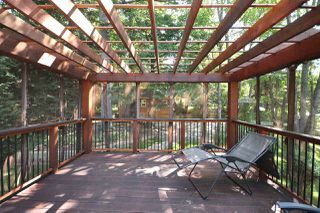 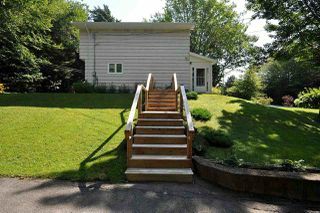 Energy efficient windows have been added plus there is a one a kind large cedar deck & garden shed. 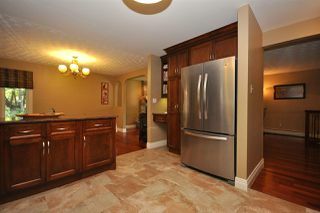 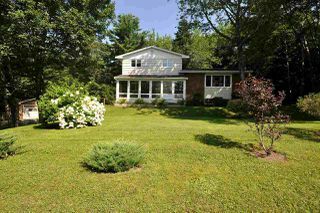 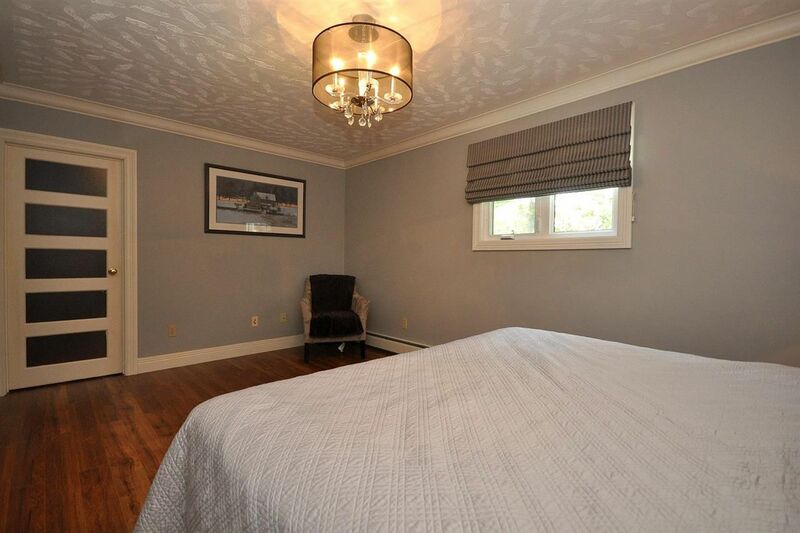 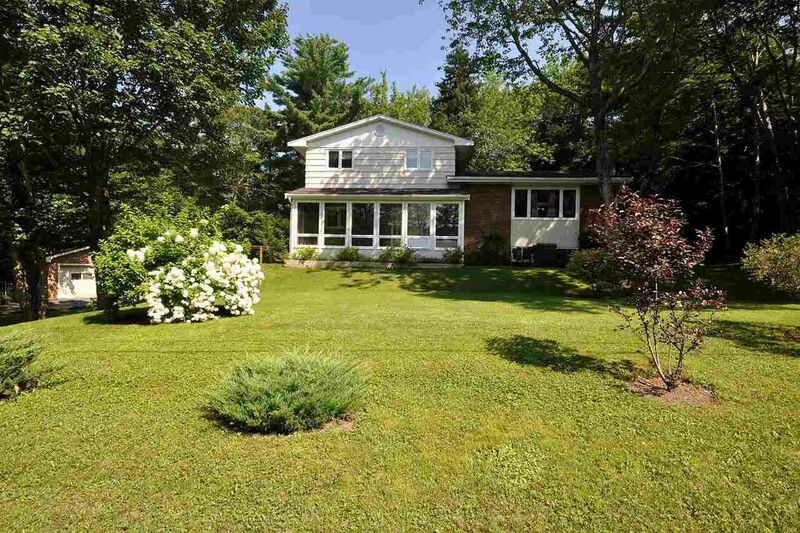 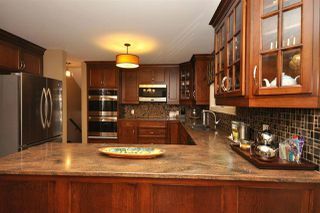 Outside you will love the landscaping, large paved driveway & double car garage.